This is not an article for those avoiding potential spoilers for Marvel’s latest film, Captain America: Civil War. I admit, I wasn’t too overly-excited going in to watch the new Civil War trailer. We’re getting close enough now to the release that trailers risk spoiling their own films (or at least being edited in such a way that it seems as such), but it was trending and, as a comics nerd, I felt it was my duty to stay on top of such things. So the trailer starts out, and there’s Cap, and there’s Black Panther (T’challa looks awesome! ), and all that with lots of stuff seen before in previous trailers. This less than five seconds of film turned me into a ten year old who was just told they were going to Disneyland. 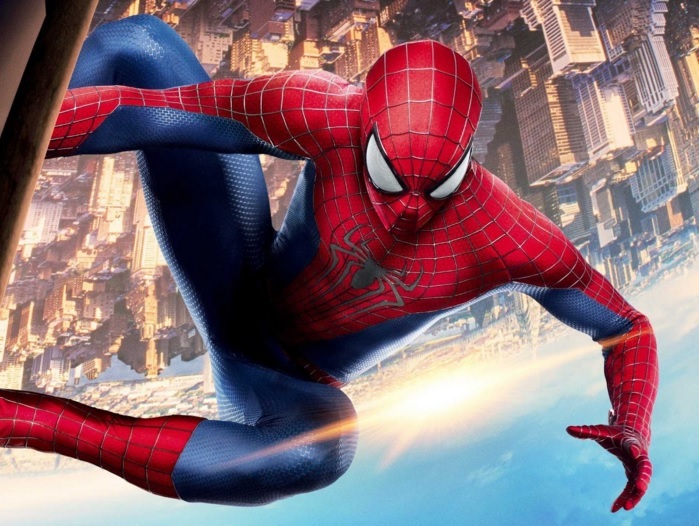 I was never satisfied with the costumes in the Spider-Man movies. 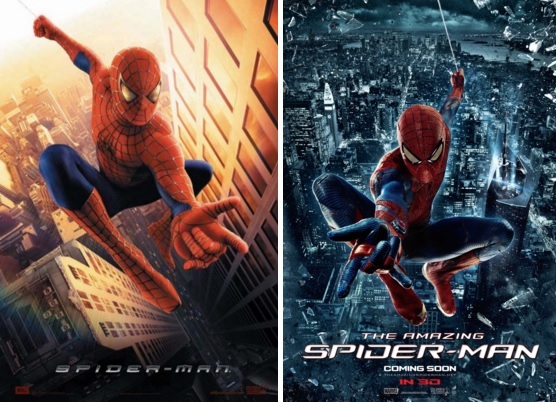 Except for maybe Amazing Spider-Man 2, whose eyes were adorably gigantic. 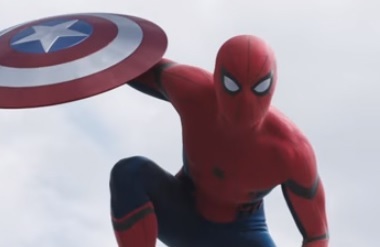 I understand WHY they raised the webbing on these suits; it shows up on film better. 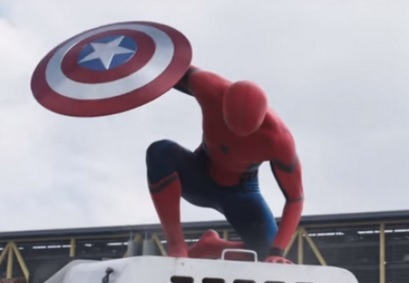 This is especially apparent when you compare it to the flatter appearance in Civil War. Of course, it’s still about a month or so until this movie comes out, so there’s time to add contrast and make is a bit less CG (another complaint I’ve heard around the inter-webs). But enough about that, let’s talk about those eyes. 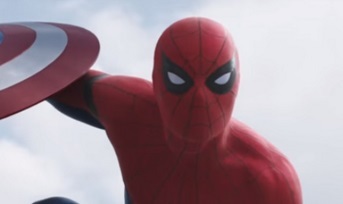 With all of the various iterations of Spider-Man on live-action film, never before have Spider-Man’s eyes moved in such a way. 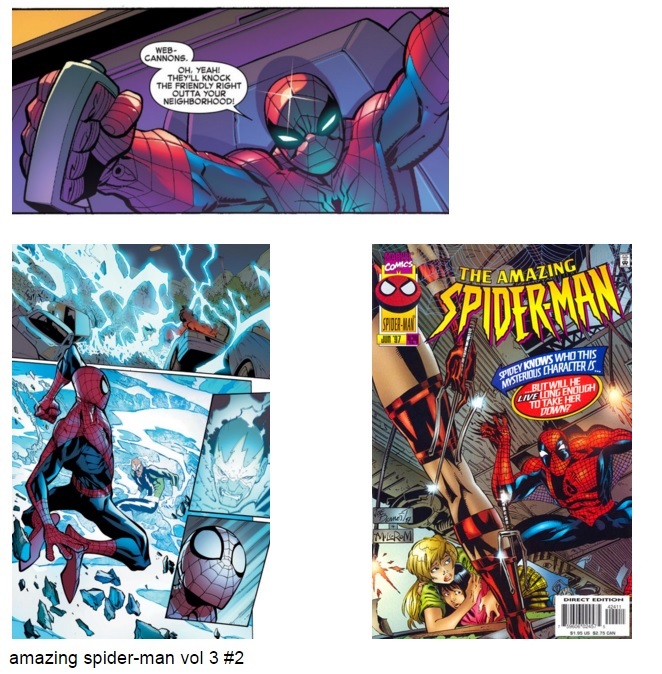 It’s a small change that makes this version of the wall-crawler stand out from the others, and its sources can be found in the comics. …ok, that last example was a bit specific. What I’m trying to say here is, I really enjoyed the new Civil War trailer, and I’m really excited to see it in theatres.